Elemental Princess, a YA Fantasy and Prequel to Raine, FREE!!! 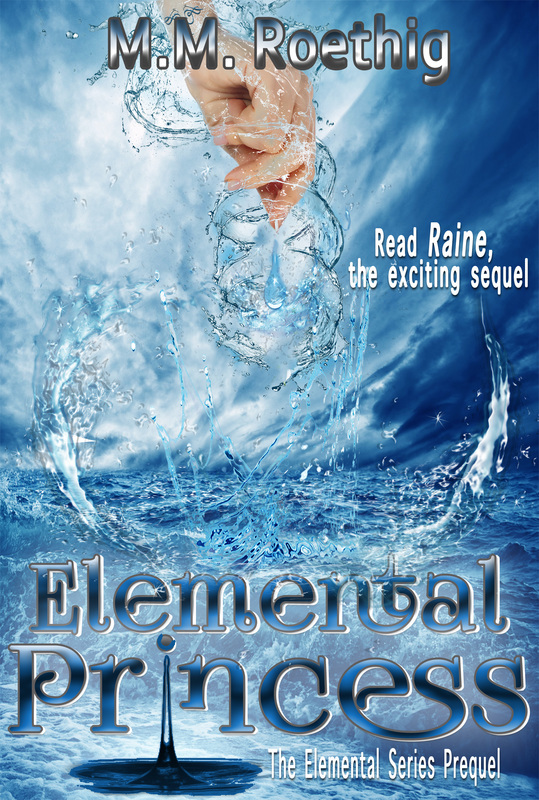 Elemental Princess is currently offered for free. It was previously published in print form, included in Beginnings Anthology. However, to help celebrate the release of Raine, it is now being offered as its very own stand alone ebook. You can get the format you need at Amazon and Barnes & Noble should price match soon. If you don't want to wait for the price match, follow the Smashwords link and download the format you need now. Read the story before Raine and find out where it all began.